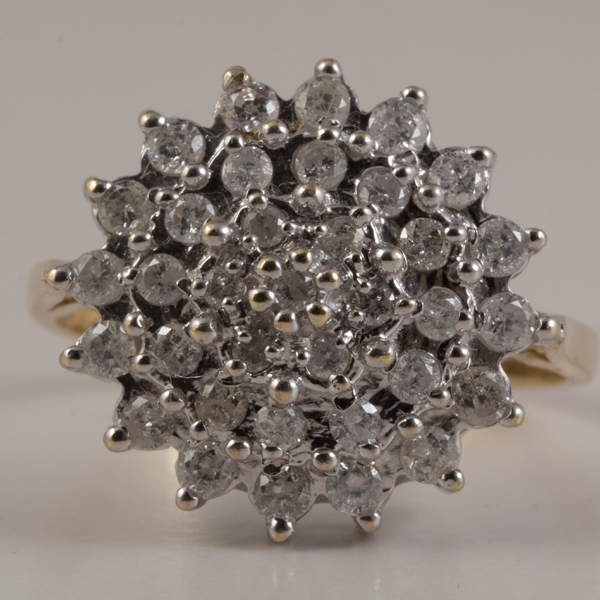 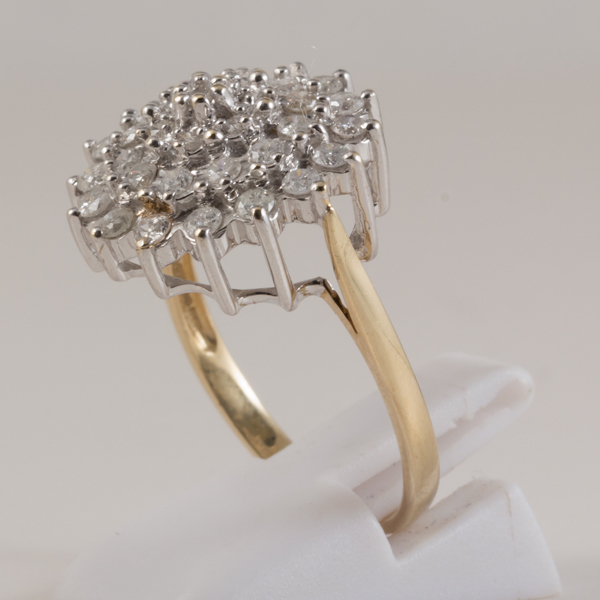 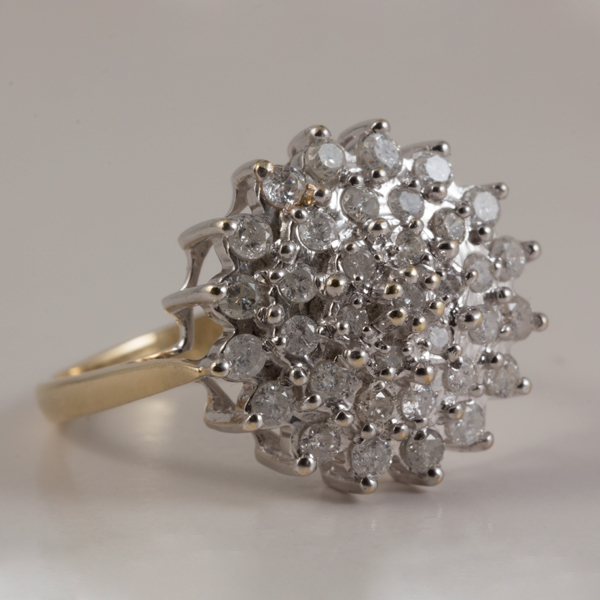 This wonderful pre-loved 9ct Gold 4 Tier Cluster 1.00ct Diamond Ring is a real show stopper. A magnificent ring with 4 tiers of sparkling diamonds that are held in a white gold setting, the band is yellow gold. 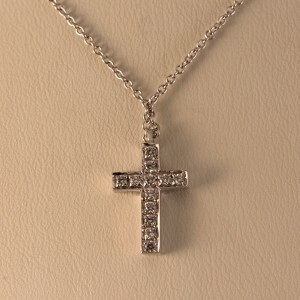 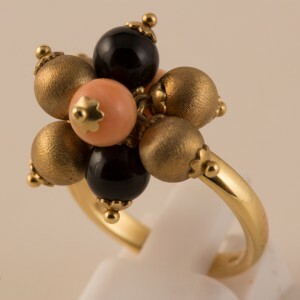 A large design piece that is very on trend at the moment and looks wonderful on the hand. 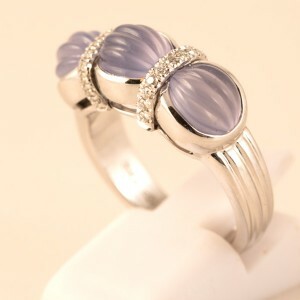 Although the item is pre-loved there are absolutely no signs of wear. 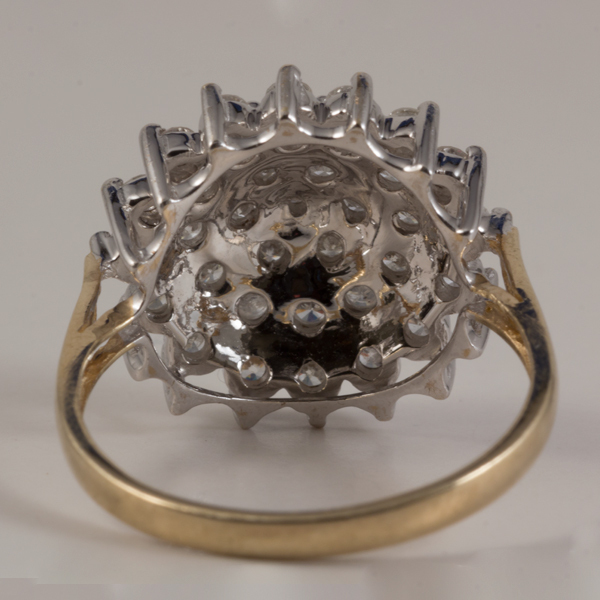 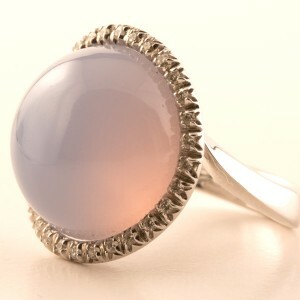 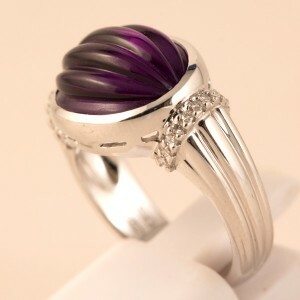 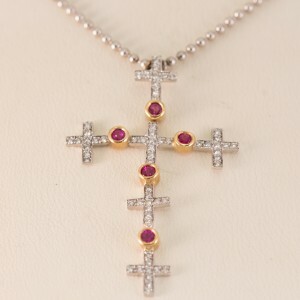 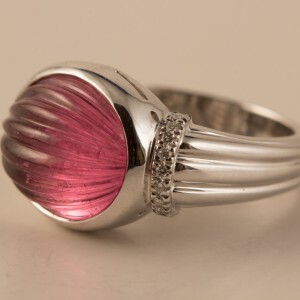 A really well made classy ring, we are sure the receiver of this special piece of jewellery will not be disappointed .